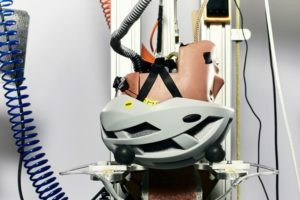 FRIEDRICHSHAFEN, Germany – The 1st ISO meeting to get to a world standard for EPACs (electric power assisted cycles) took place last May in Shanghai, China. On what has been discussed there and on the progress made to get to that world standard was recently reported on by ExtraEnergy Chairman Hannes Neupert. 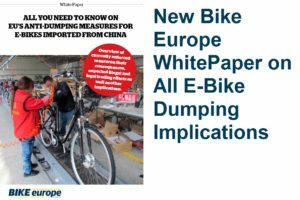 At Eurobike Hannes Neupert presented a lecture that delved deeper into the possible chances for global standardization of electric two-wheelers. Getting to such a world standard for e-bikes follows after the publication the ISO 4210 standard on September 1, 2015. 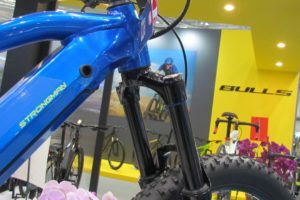 ISO 4210 is the safety standard for City, Trekking, MTB, Road, and Young Adult bikes. It’s the world standard that replaces the former EN standards. 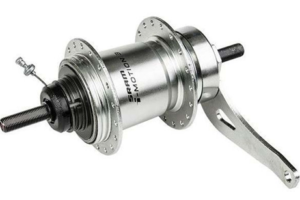 There’s now ISO 4210 part 1 to 9 for all bicycle categories. At the 1st ISO meeting talks started on getting to a ISO standard for e-bikes, which is eventually to replace EN 15194. Some 60 delegates of industry stakeholders, test houses, and experts took part in the 4-day conference. What has been discussed in Shanghai is to come to ISO world standard 4210-10 which is to include everything that’s not covered by the European type approval regulation. 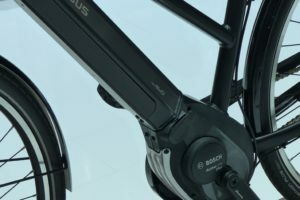 It means that the focus is on 25 km/h and 250 watt e-bikes only. Neupert proposed this at the ISO meeting in Shanghai as a member of the Chinese delegation. His proposal fell on deaf ears at most other participants in the conference want to stick to 25km/h and 250Watt. 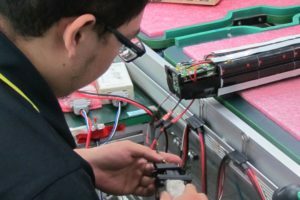 The procedure for getting to the ISO/CD 4210-10 global standard for e-bikes continues. The next meeting is scheduled for January 17 – 19, 2017.